When, in 1910, the renowned impresario Oswald Stoll proposed building a music hall in Chiswick, the idea aroused strong reactions. 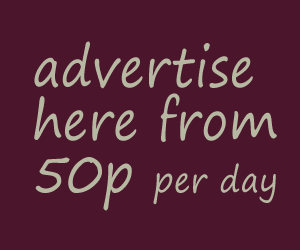 At a public meeting in the Town Hall opponents argued that it would lower the tone of the area and drive away ‘better-class’ inhabitants; those in favour produced a 2000-signature petition supporting a place of entertainment that would also provide local employment. Stoll persevered and, finally, planning permission was granted for a site at 414 Chiswick High Road. The eminent theatre architect Frank Matcham was commissioned to design the Empire. He created a Neo-Classical style exterior and inside (the capacity was 1,950) there were electric blue seats and drapes, terracotta carpets and cream and gold walls. Boxes cost 7s 6d and 10s 6d, grand circle seats were 1s 6d and stalls 9d. The theatre had been open less than a year when disaster struck. On 19 August 1913 fire destroyed the stage and damaged the auditorium; however, following three months of repairs, the Empire was back in business. 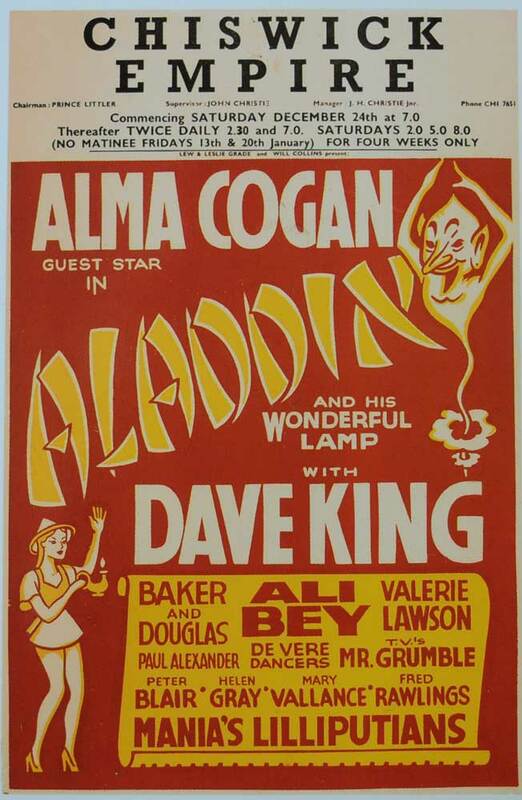 Through the 1940s and 50s the Empire hosted all the leading stars of the day: Laurel and Hardy appeared on their first UK tour and other performers included Ken Dodd, Vera Lynn, Arthur Askey, Terry Thomas, Morecambe & Wise and Alma Cogan. The Folies Bergère came over from Paris with their striptease show and there were headline scenes in May 1959 when Cliff Richard brought rock ’n’ roll to W4. Objects were thrown and an extinguisher let off, causing the police to be called and the show cancelled. In early 1959 the Stoll Theatre Corporation announced that it had decided to sell the land. 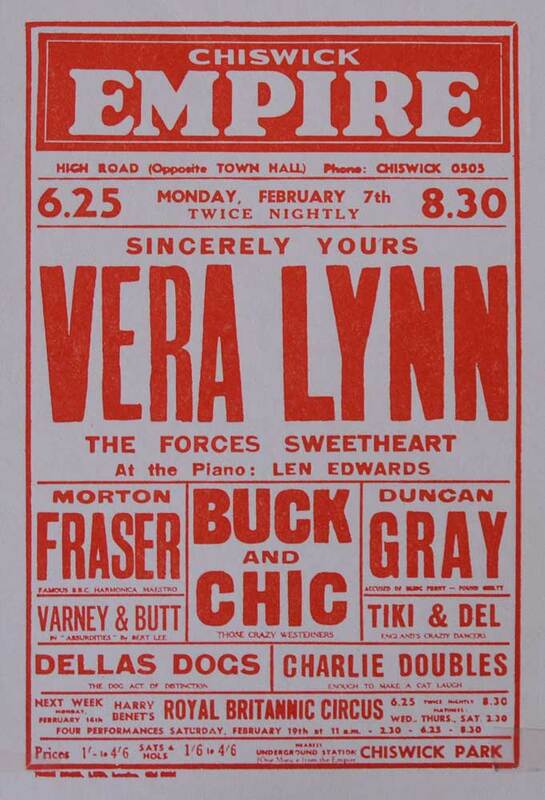 Still, the Empire went out in a blaze of glitz and glamour; the final week, ending on 29 June 1959, starred Liberace. 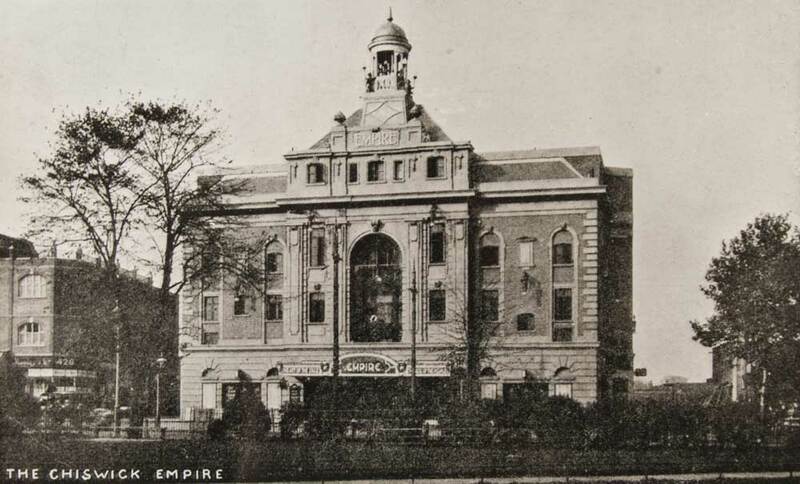 Within a month the building had been demolished and it was later replaced by an office block called Empire House, a reminder of Chiswick’s grand variety theatre.